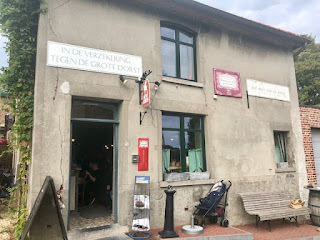 Our final morning in Brussels we packed up our bags and headed out for one last beer-centric stop to In De Verzekering tegen de Grote Dorst, which translates to The Insurance of Great Thirst; a cozy little pub that's the last remaining cafe in the town of Eizeringen and only open on Sunday's. 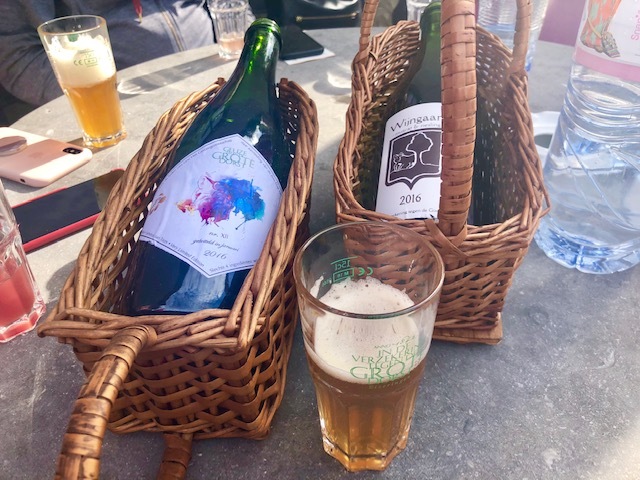 The small brick building looks like something out of an old fairy tale with exposed wooden ceilings, tiled floors and a delightful mix of church goers and beer geeks all chatting over a few bottles of delicious lambic. Grote Dorst has one of the largest selections of kriek and gueuze in the entire world with fantastic bottles like the Bokkereyder Wijngaard brewed with Muscat and Riesling grapes and the Toots Tribute a dry, funky gueuze I absolutely fell in love with that Sunday morning. ...and another round of wonderful gueuze cheese. 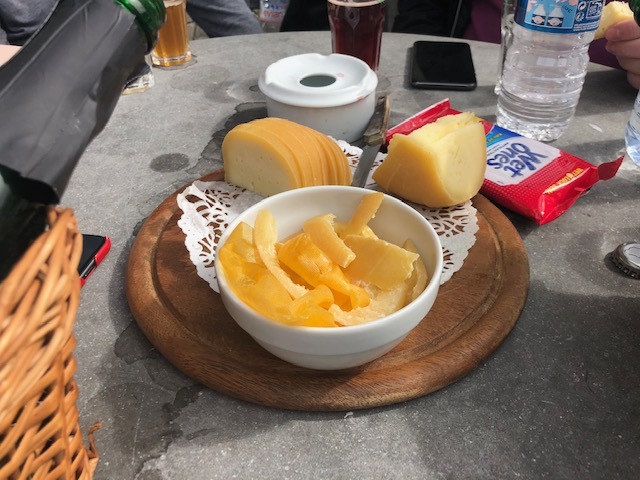 I could definitely live on this cheese alone here in Brussels. 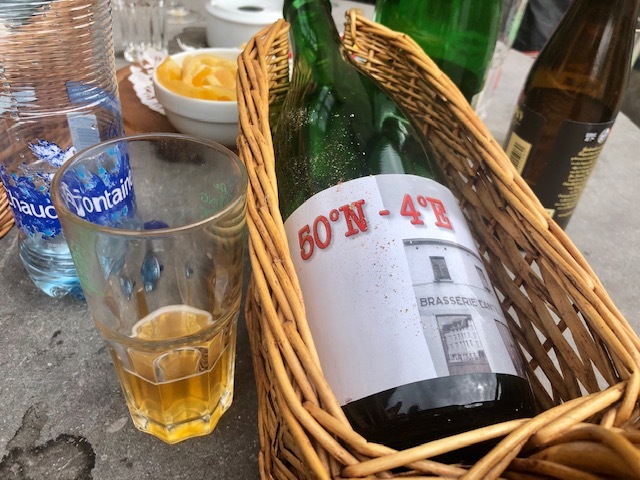 It was the perfect way to spend a lazy Sunday and close out Belgium. Then it was off the the airport for the next leg of our trip, Bordeaux!